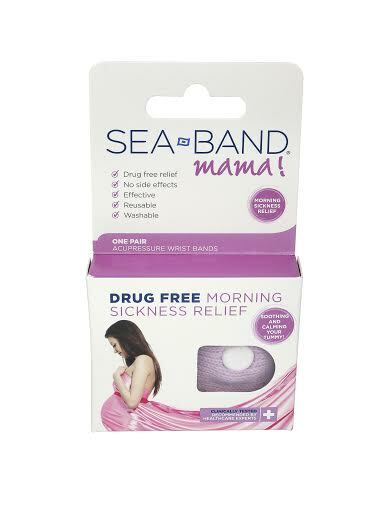 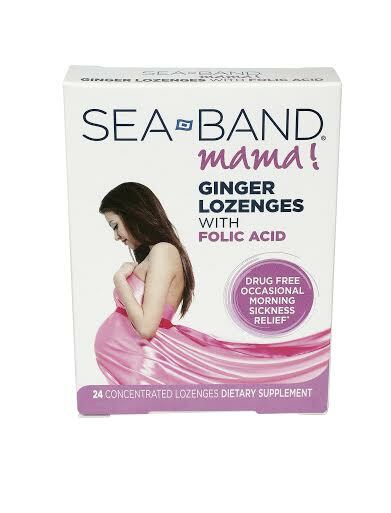 Sea Band products are available at your local drugstore retailers. Be sure to visit their website for additional products and information. 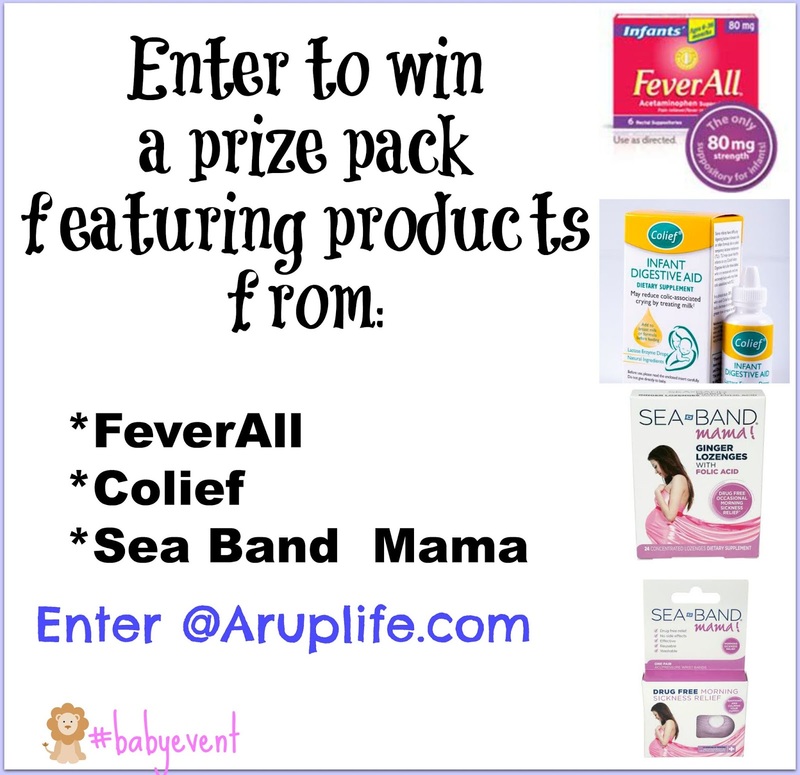 One lucky reader will win a prize pack featuring prizes from FeverAll, Colief and Sea Band Mama! I am not expecting but my sister is.